Ice Nine Online helps build the online brand for a Chicago startup on the rise. 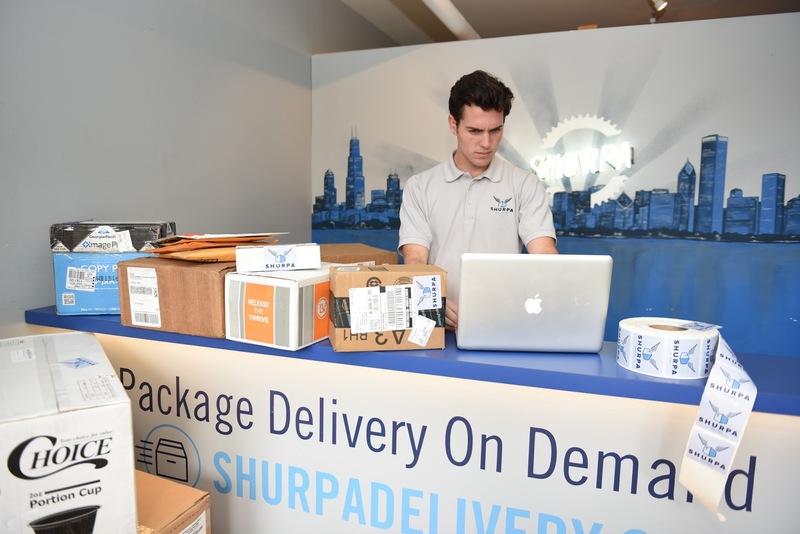 Shurpa is a Chicago company with an amazing service – they offer secure, safe package delivery. You ship an item to their secure location, and they deliver your item via bike messenger on your schedule. After opening their flagship storefront in Lincoln Park, Shurpa enlisted Ice Nine Online’s help to train their staff on SEO/SEM strategies, set up Google Ads remarketing campaigns, and assist with setups for their key digital marketing accounts. Shurpa received publicity in top national and international publications including The Chicago Tribune, DNAInfo, ABC 7, USA Today, Bloomberg. In 2017, the company received a funding round to help them grow and expand.